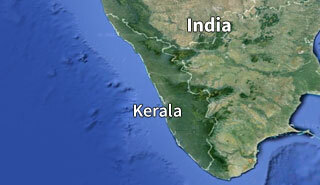 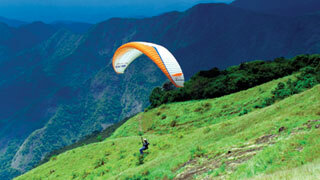 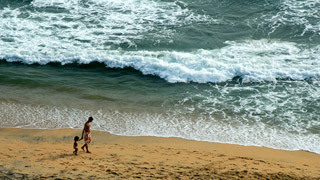 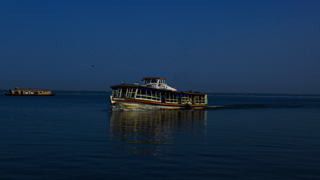 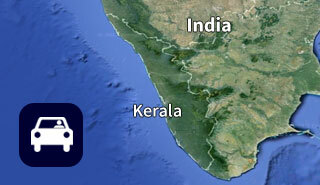 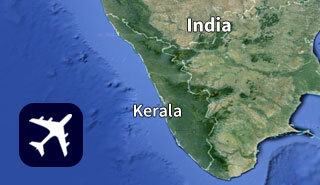 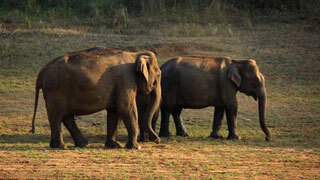 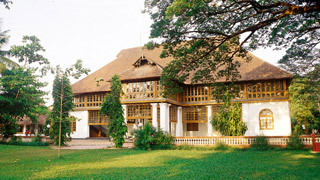 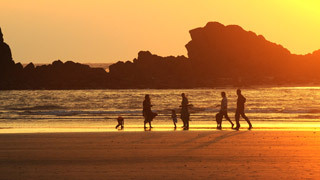 Kerala has been long known to be amongst the most accessible locations in the world. 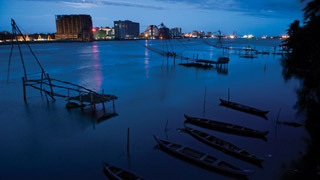 Since ancient times, our unique coastline and geographical factors ensured specified trade routes with many civilisations of both the East and the West. 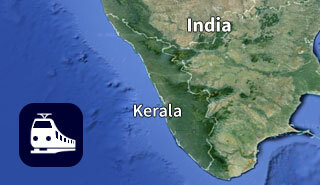 With the advent of airways and improvements in rail and road networks, a whole new plethora of routes and passageways have opened to the State. 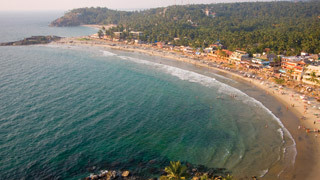 We have provided the links and names to all important airports and railway stations below based on the specific location in the State that you wish to visit. 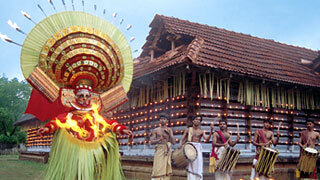 We hope it makes planning your trip to Kerala even easier.